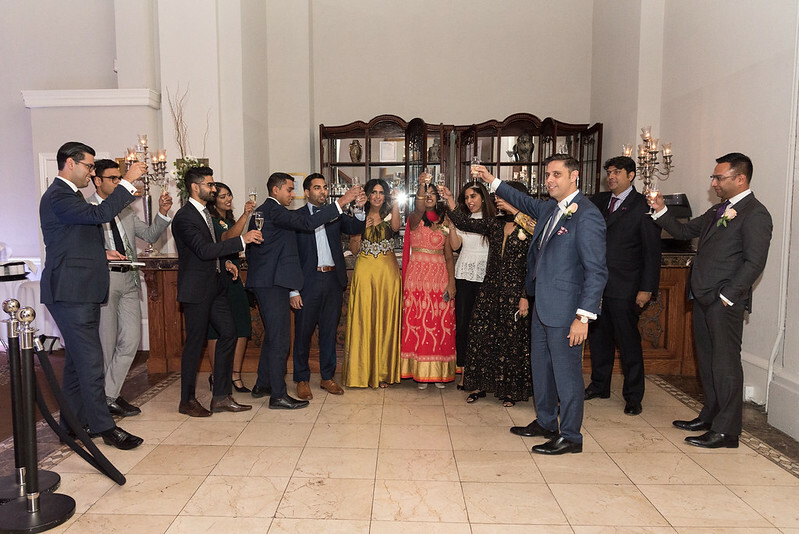 “I’m not going to spend too much time on recent events,” said Hafeez Amarshi, the president of the South Asian Bar Association of Toronto, mid-way through speech at the organization’s annual gala, held last week at the Liberty Grand. But he couldn’t ignore them entirely. Though he never describes those events in concrete terms, the audience knew exactly what he was talking about: the controversy that surrounds the new requirement that all lawyers in Ontario, when filing their annual report next year, submit a statement of principles expressing their commitment to diversity in the profession. Critics have argued, vehemently, that this violates their right to free speech. Against that backdrop, Amarshi used his time at the podium to express his support for the new requirement. In fact, knowing that several benchers were in attendance, he addressed them directly. Following the president’s remarks, Patrick Brown, the leader of the Progressive Conservative Party of Ontario, delivered a keynote address. The evening came to a close with the presentation of SABA’s annual legal awards. The President’s Award was presented to Tejinder Singh, a partner at Goldstein & Russell P.C., a law firm in Bethesda, Maryland. The Legal Excellence Award went to both Sangeetha Punniyamoorthy, a partner at DLA Piper, and Arif Virani, the Member of Parliament for Parkdale-High Park. And the Diversity Award was given to the Canadian Cross Border Legal Coalition, who, this past year, have assisted individuals stranded at Canadian airports in the wake of the U.S. travel ban. To find out more about the South Asian Bar Association of Toronto, please visit the SABA website.